You really are what you eat, and your digestive system is proof of that. 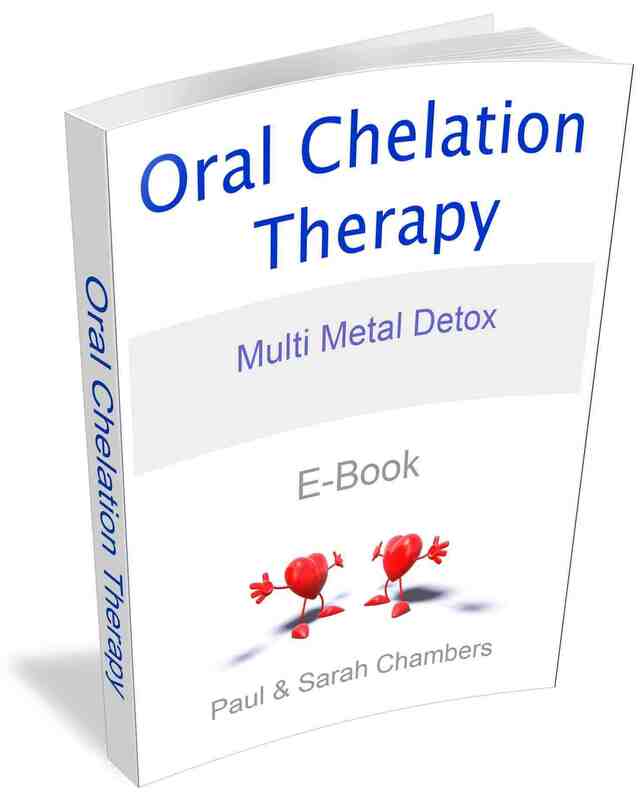 Everything you put into your mouth passes through your organs and over the space of your life you will have toxins and waste that will build up in your digestive system. The results can cause uncomfortable health issues, such as low energy, constipation, irregular bowel movements and constipation. One of the most important organs in your body is your colon. Why? Because this organ, also known as your large intestine, works hard at removing the water, salt and nutrients from your food. 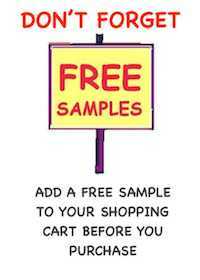 This helps your body to function properly and receive the elements it needs from the food you eat. Sometimes our colon can become blocked for may different reasons. 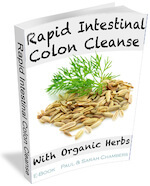 You can eat the most healthiest of diets and still have colon problems such as lazy bowel. This can be the consequences of toxic matter that has built up within the large intestine, stopping it from working properly. When this happens, it is important to cleanse out your system naturally, so you feel better and get your body back to functioning the way it should be. 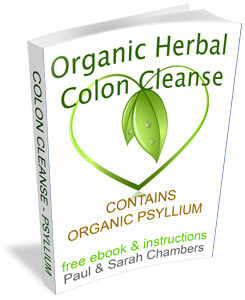 These signs mean you are in need of a natural fibre colon cleanse and colon detox. Suffering with stomach problems is painful. It can affect daily life and make simple outings difficult. Digestive syndromes are given labels such as irritable bowel syndrome (IBS) and irritable bowel disorders (IBD), This is all well and good but it’s only a label; how do you treat it? 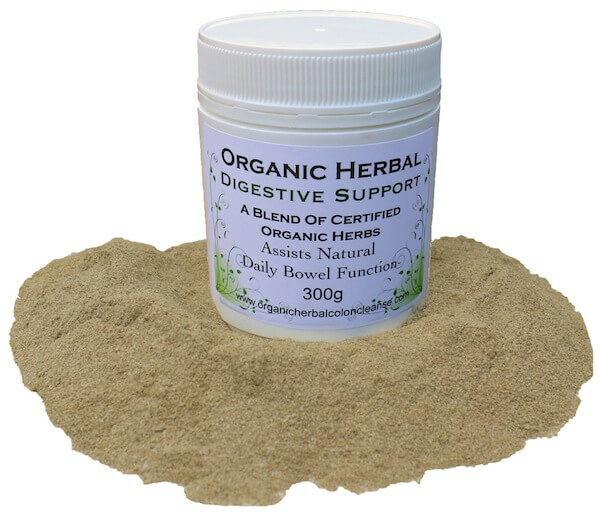 If you are struggling to go to the toilet or continuously feel bloated, it could be a sign that you need a little help balancing your digestive system and there is nothing better than our successful Organic Herbal Digestive Blend. There are many ways you can help yourself with a healthly fiber rich diet and by making digestive blend part of your daily colon cleansing. The mixyure of herbs are specifically combined to help your bowels back to regular daily evacuation. But we suggest that once you have done this you take a break from the complex. 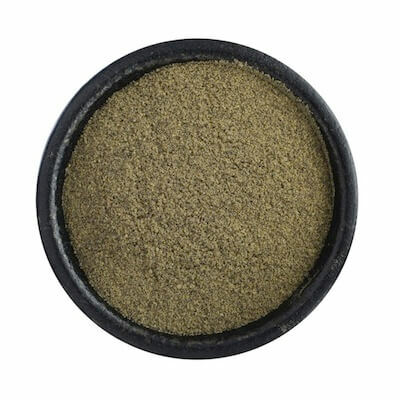 Organic Herbal Digestive Blend contains only freshly ground certified organic herbs, all sourced from with Australia. The belend is free from sugar, additives, preservatives or fillers. 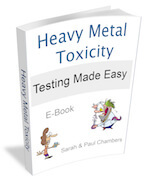 We all feel sluggish, bloated or get constipated, at some time in life, due to many factors. 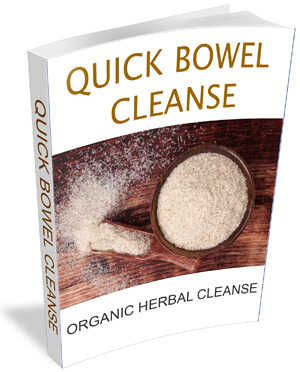 The herbs in this detox cleanse works by helping your digestive system break down the food you are eating which helps prevent your colon from becoming blocked. 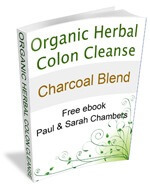 Organic Herbal Digestive Blend works by gently clearing your digestive tract and colon. Taking herbs for digestive problems is not a new concept, it has been around for centurys and a natural way to help your symptoms without having to take over the counter medicines. Is easy to take and can be mixed with raw juice or a smoothie. After a few days you will see results. So don’t let your stomach symptoms rule your life; It comes with full instruction and a scoop for easy measuring of the powder.